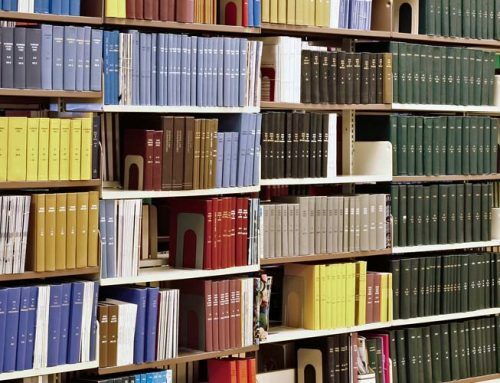 Here in the US, academic libraries are managing their print book collections in new ways, prompted by shifts in user behaviour, new demands on library space and other factors. How does this change manifest itself? Library stacks and storage facilities are increasingly full; new building space can be difficult to obtain. Print book circulation has been declining since 2004, according to the National Center for Education Statistics. Library space is needed for other purposes: collaborative study, centers for teaching and learning, writing, instructional design and cafes. Campus and library administrators are looking to reduce the cost of managing local print collections. There is significant redundancy in the collective collection; copies of the same books are held in many libraries. The underlying questions are both strategic and practical. Where do print books fit in the library’s priorities? How could libraries and consortia better manage print book collections, providing access to all titles while holding fewer titles or copies locally? 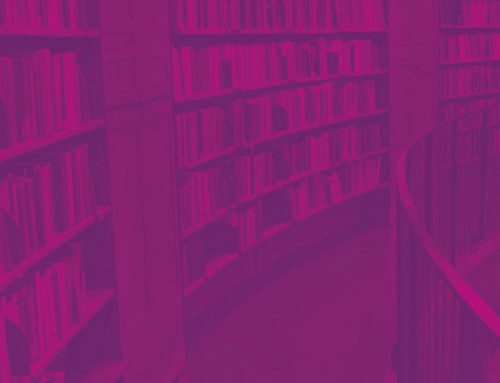 Independent action in a collective context: Some libraries, particularly those in teaching-led institutions, face immediate space pressure, and may be mandated by managers to reduce their collection size. This requires prompt and independent action. But even in these situations, librarians are making careful decisions based on holdings in other libraries as well as their own. The top priority is typically to protect rare materials. The second is to identify widely-held, low-use materials as safe candidates for withdrawal. With usage and overlap data, we can support and supplement the judgment of subject librarians and faculty on a quantitative basis. Academic Libraries of Indiana (ALI): ALI consists of 36 libraries, representing more than five million title holdings. 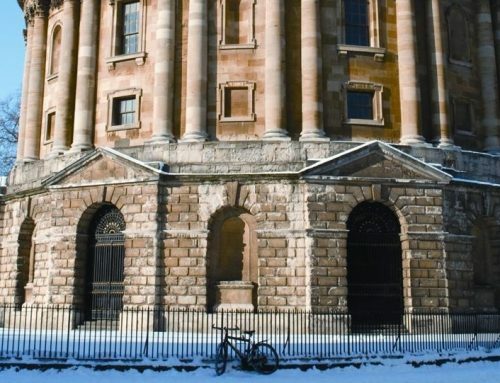 The group was quite heterogeneous, involving both public and private institutions, and collections large and small, general and specialised, including theological seminaries and a dentistry library. Virtual Library of Virginia (VIVA): 12 libraries, ranging from research libraries to community colleges, participated in the first phase. The initial focus was on securing rare and unique titles. For more widely held titles, the group established a threshold of four print copies as a minimum retention level. VIVA also used historical circulation data to model prospective collection development scenarios. Washington Research Libraries Consortium: – WRLC comprises nine libraries, eight of which also participate in a shared off-site collection facility, housing more than two million volumes. What was interesting here was the group’s preference to retain copies held in the shared facility (as opposed to those still located in the library stacks). So the project is credited with bringing about a change of perspective among participants: many now see this as a truly shared collection, rather than nine libraries sharing a storage facility. Eastern Academic Scholars’ Trust: EAST is the largest monograph project to date in the US, with 41 libraries and 25 million title-holdings spread across multiple states. Work is just beginning, with data ingest scheduled for completion by October. Again, EAST will pursue a distributed retention model, and will also pioneer a validation methodology. Interest in shared print among US libraries continues to grow. Many more projects are under development, and data-driven collection analysis will be a major activity over the next decade. In our next post, we will examine lessons learned and emerging best practices from these successful early projects.